Looking for a way to include kids in the challenge? 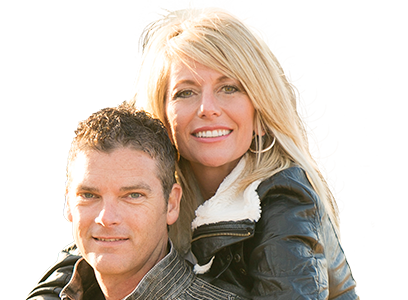 Todd and Sherry have packed a custom sized toolbox, just for the ‘Little Droplets’! 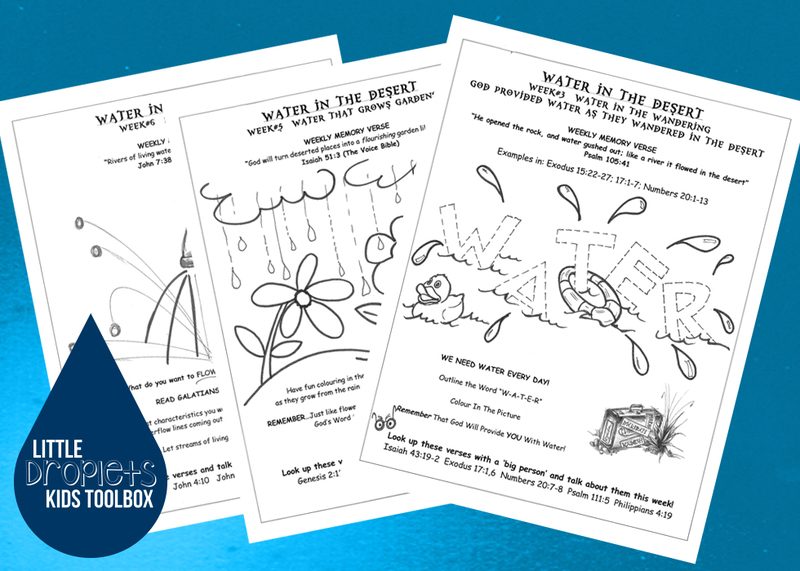 Package includes 6 weeks of fun, Bible based Activity Sheets for 3 age groups. Each week the Sunday School papers will follow the Sections in Sherry’s book, Water In The Desert. Guaranteed to keep kids engaged during your church campaign!